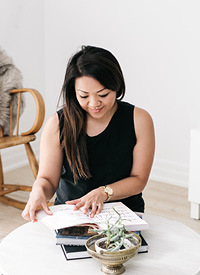 The One Room Challenge — Love On Sunday Love On Sunday | Interior Styling in Toronto and the GTA. I love a good challenge. Especially one that helps you take action on something you've been putting on the back burner for awhile. 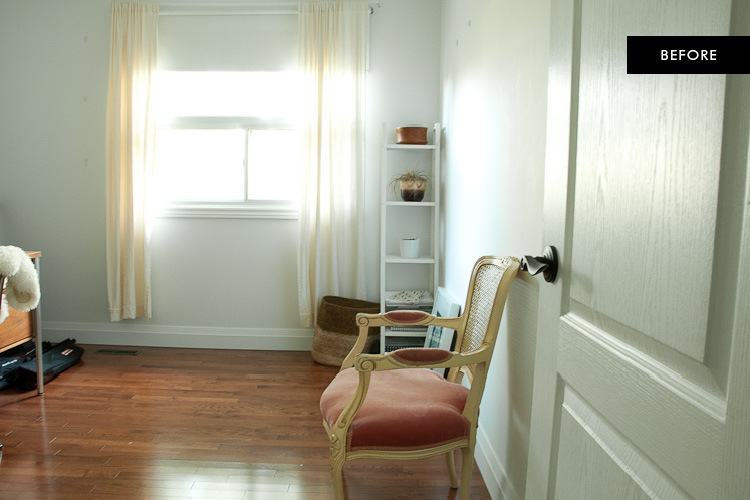 For the very first time, I'll be participating in this seasons One Room Challenge! Why am I doing this? Simple. Since starting my own business back in June, my office has been a weekly rotation of coffee shops and pretty much anywhere in the area that provides free wi-fi. For a creative gal like me, I thrive in an environment that keeps me inspired and calm plus a beautiful atmosphere is like icing on the cake. So I'm in it to win it, folks. And my prize is going to be a beautiful home studio that continues to inspire and encourage my thriving business. Lots of white and wood tones, plants and a long workspace. I'm excited! And now for the best part: There's a ton of inspiration for you to feast your eyes on. 20 handpicked designers will be posting about their makeovers every Wednesday and you can check them out here. In addition, other guest participants (like myself) will be taking part and will be posting every Thursday. You can check out the guest participants here. All of this makeover/challenge goodness was created by Linda over at Calling it Home. What an awesome idea!